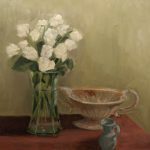 Rosemary received a BFA from Rowan University, and a MFA from the Pennsylvania Academy of the Fine Arts. 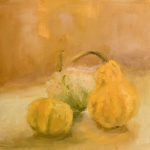 She is a New Jersey native. 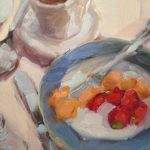 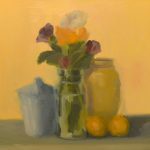 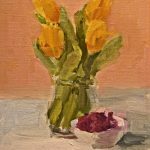 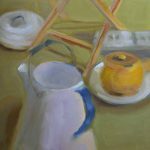 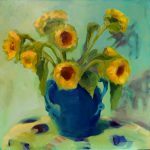 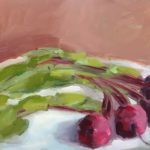 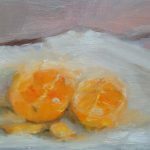 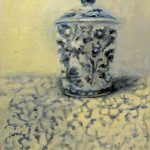 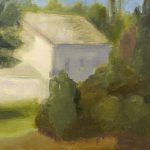 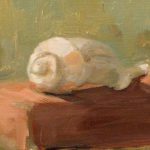 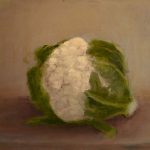 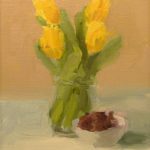 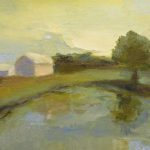 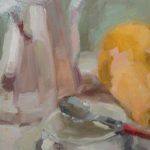 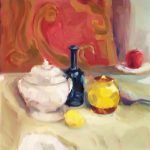 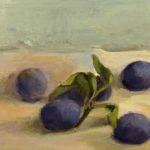 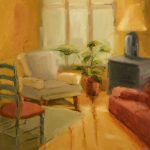 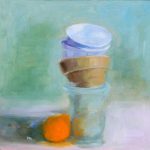 Rosemary's art explores the form and color of objects, and also the quieter nuances of their elemental aspects.